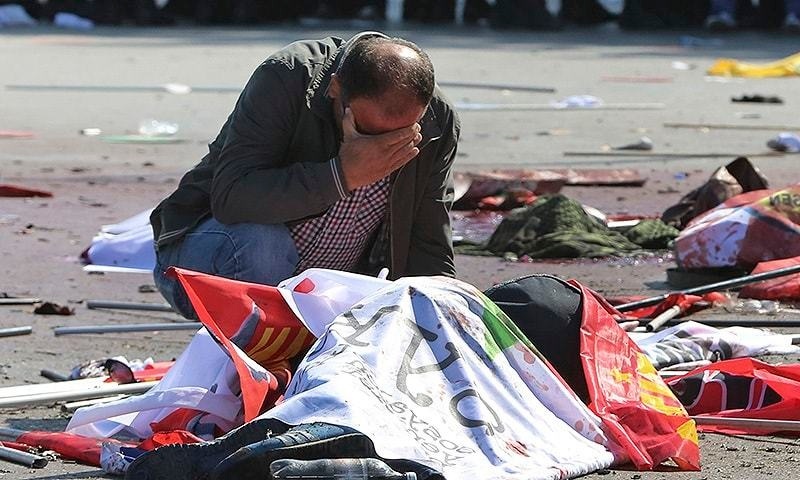 Twin explosions that hit a rally of pro-Kurdish and leftist activists outside Ankara’s main train station on Saturday killed 95 people and wounded nearly 250, the Prime Ministry said, making the attack the deadliest single act of terrorism to occur on Turkish soil. 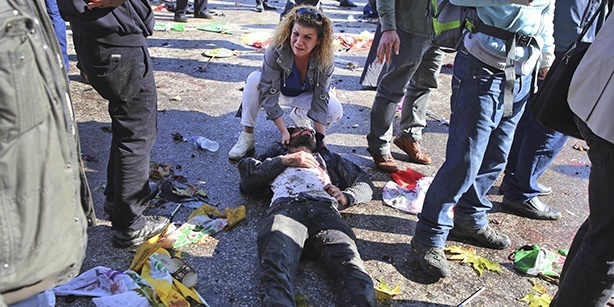 Speaking at a press conference along with the interior and justice ministers, Health Minister Mehmet Müezzinoğlu had earlier said the death toll was 86 and that 186 people were also injured in the attack, 28 of whom are in critical condition. A total of 62 people died at the scene of the attack while 24 died at hospitals, according to the health minister. Interior Minister Selami Altınok dismissed suggestions that the authorities failed to take sufficient security measures to prevent the attack, when responding to a question if he was planning to resign over alleged negligence on the part of the state. 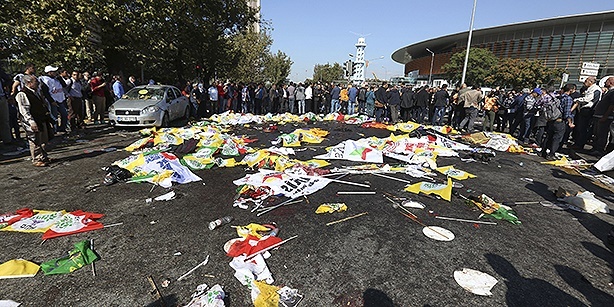 The attack targeting the peace rally in downtown Ankara came weeks before a parliamentary election slated for Nov. 1 and is set to significantly heighten political tensions in the country. 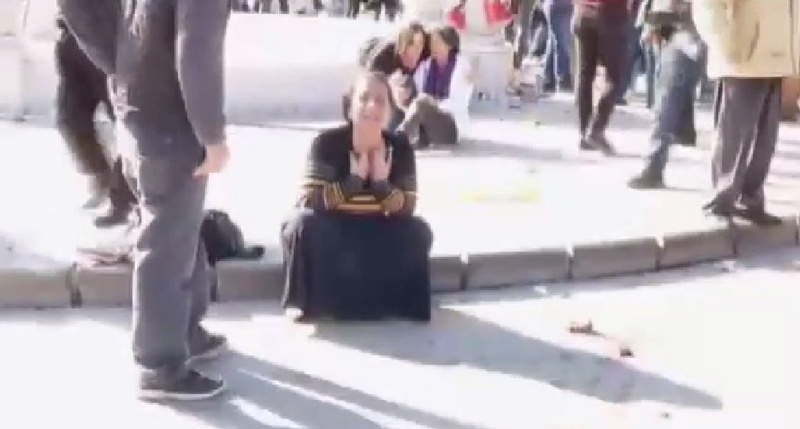 Selahattin Demirtaş, co-chairman of the pro-Kurdish Peoples’ Democratic Party (HDP), lambasted the government after the attack, saying it was an “attack by the state on the people,” and saying that world leaders should not send messages of condolences to the president or the prime minister for the deaths. “We are faced with a very large massacre, a vicious, barbarous attack,” he told reporters. 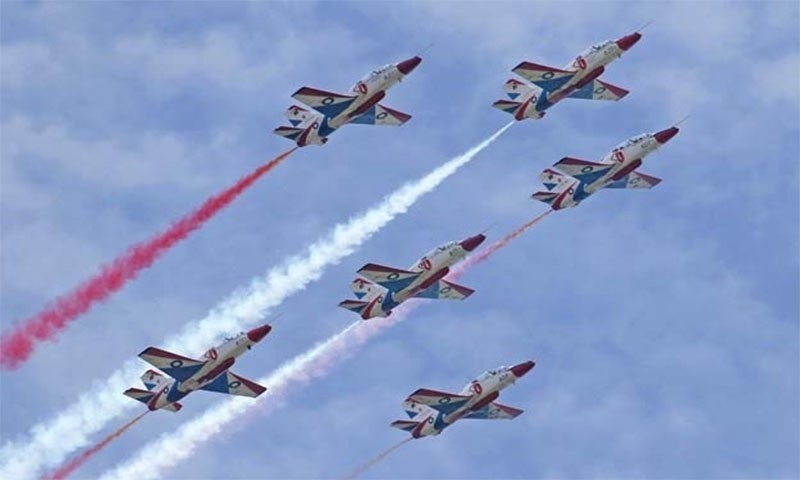 The attack also came amid expectations of a cease-fire by the Kurdistan Workers’ Party (PKK) terrorist organization until the election, three months after the organization ended a two-year-old cease-fire. The government had already dismissed the anticipated move as an election gambit to bolster the HDP. 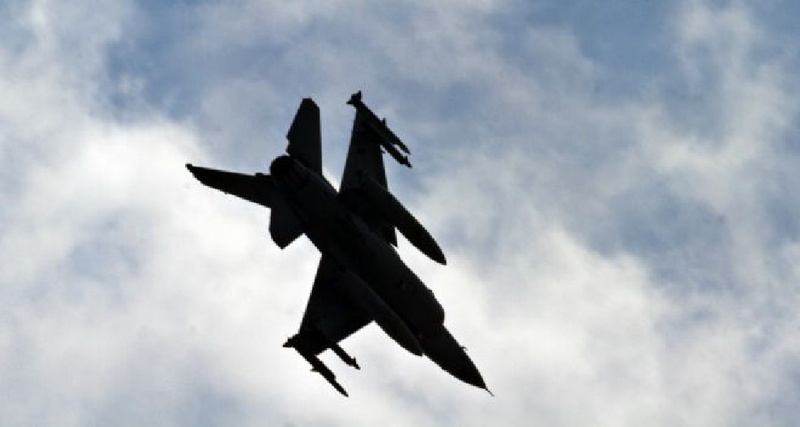 Hours after the attack, a website close to the terrorist group said the PKK is halting its attacks in Turkey unless it comes under attack by Turkish security forces, in order to allow the election to proceed safely. The HDP’s surprisingly strong showing at a parliamentary election on June 7 was a major factor that stripped the ruling Justice and Development Party (AK Party) of a parliamentary majority for the first time since 2002. 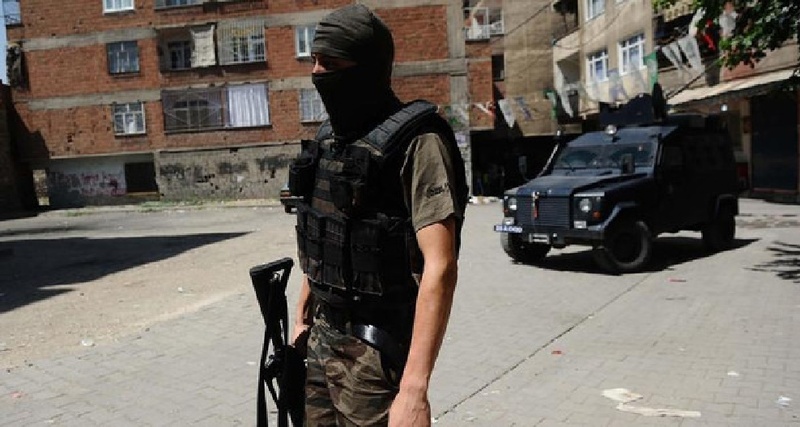 Critics say the resumption of violence between the security forces and the PKK in the weeks after the June 7 election was part of political maneuvering aimed at undermining support for the HDP in the upcoming vote, a charge AK Party officials deny. There was no claim of responsibility for the attack, however reports suggest the bombings might be the work of two suicide bombers. 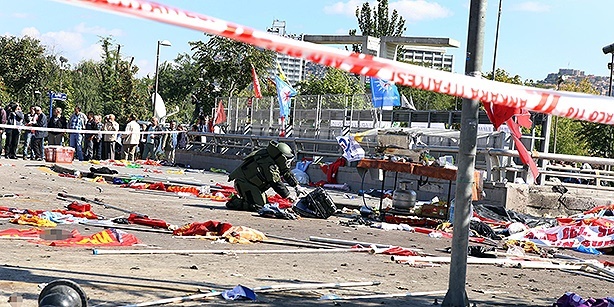 The second bomb went off three seconds after the first explosion, Minister Altınok said at the press conference. 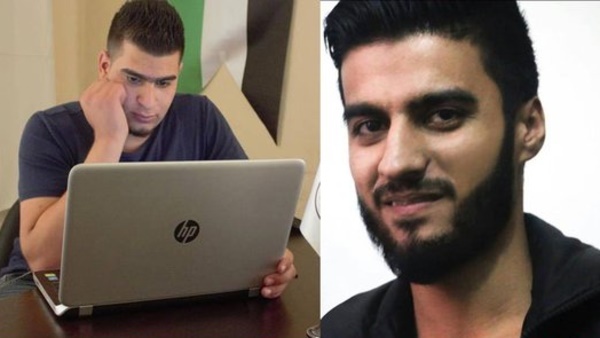 He declined to comment, however, on whether suicide bombers were involved, saying an investigation into the explosion is still under way.